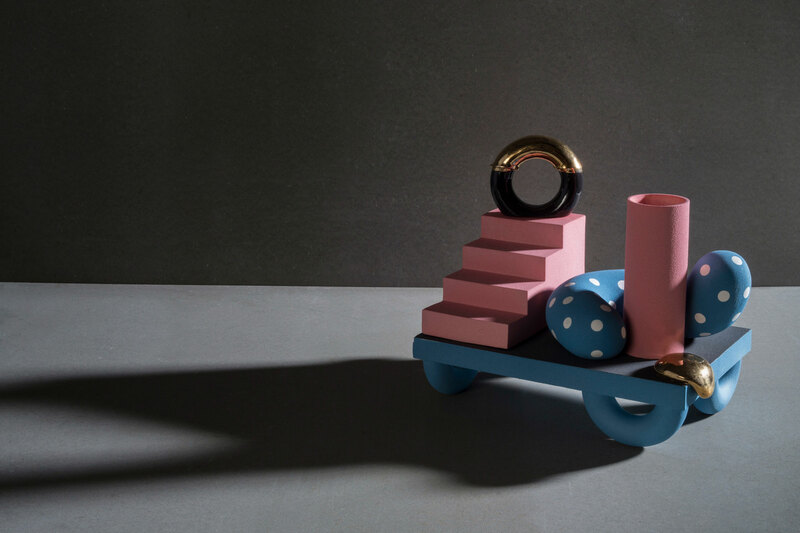 The task was to design and produce a series of unique ceramic objects to be used in Aalto EE premises in Helsinki. The students kept a photo journal during the process to capture their experiences and different working stages in a new environment for all of them. 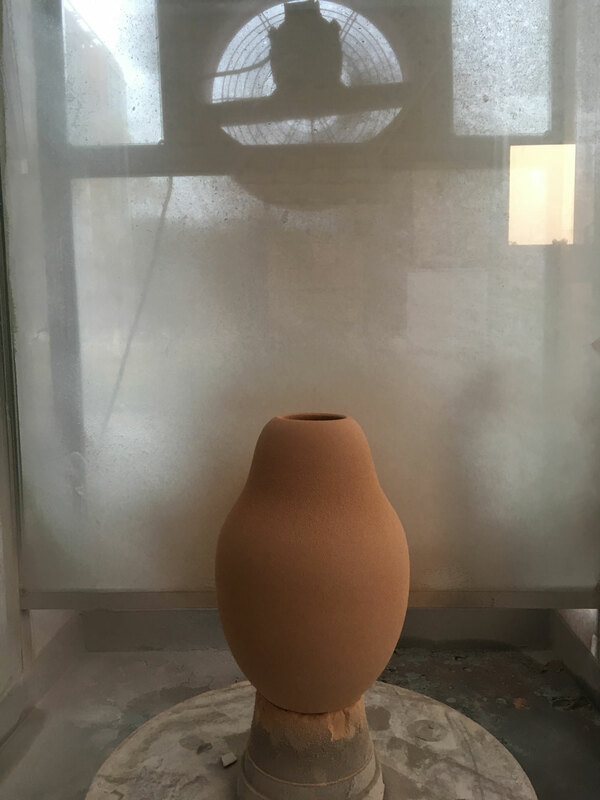 The project 24 Vases in 24 Days started as a brief given by Aalto University and Aalto University Executive Education (Aalto EE). 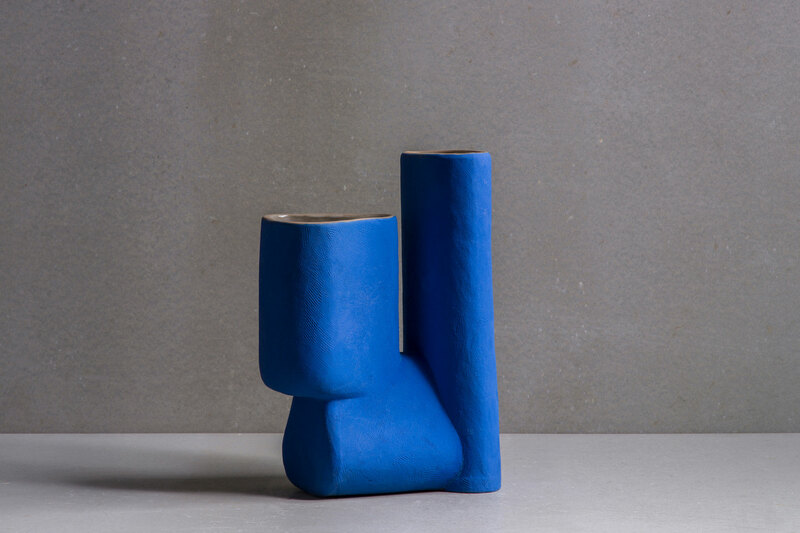 The task was to design and produce a series of unique ceramic objects to be used in Aalto EE premises in Helsinki. 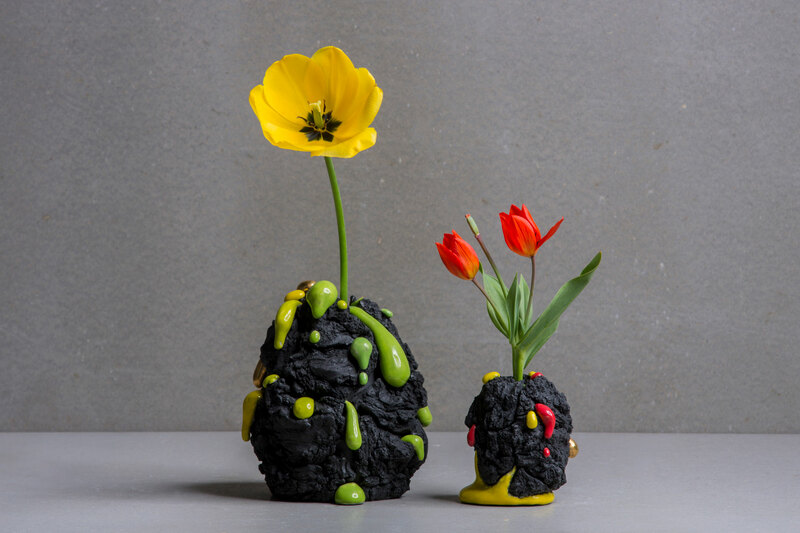 More precisely, the objects should be flower vases, big ones and small ones. 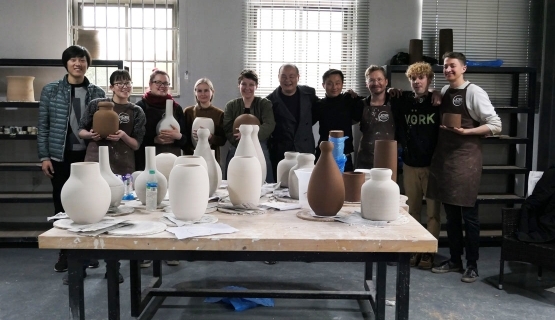 Six students were selected and the teacher of the project Nathalie Lautenbacher brought up to the students an exciting detail: Each flower vase would be produced in Jingdezhen, China, at the source of porcelain manufacturing. 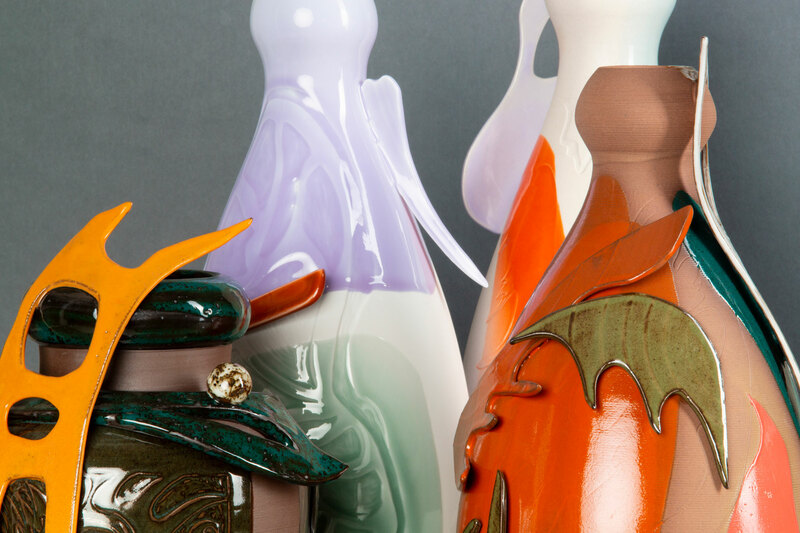 The students were asked to produce alltogether 24 vases within 24 days. 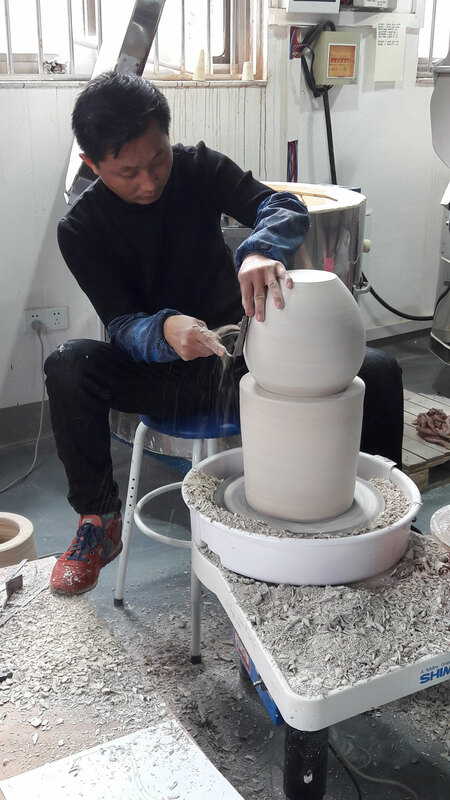 The group was invited to work in a ceramic studio provided by the Jingdezhen Ceramic Institute in Yiangxi Province. 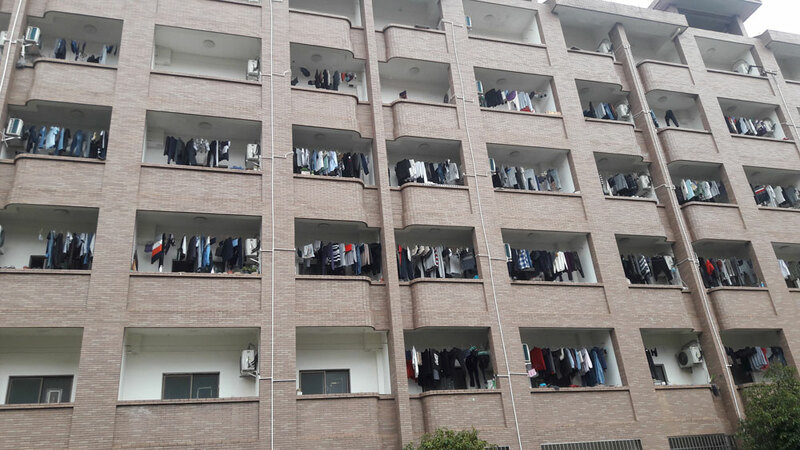 The students, Saija Halko, Nikolo Kerimov, Matias Liimatainen, Maria Punkkinen, Collin Velkoff and Man Yau kept a photo journal during the process to capture their experiences and different working stages in a new environment for all of them. 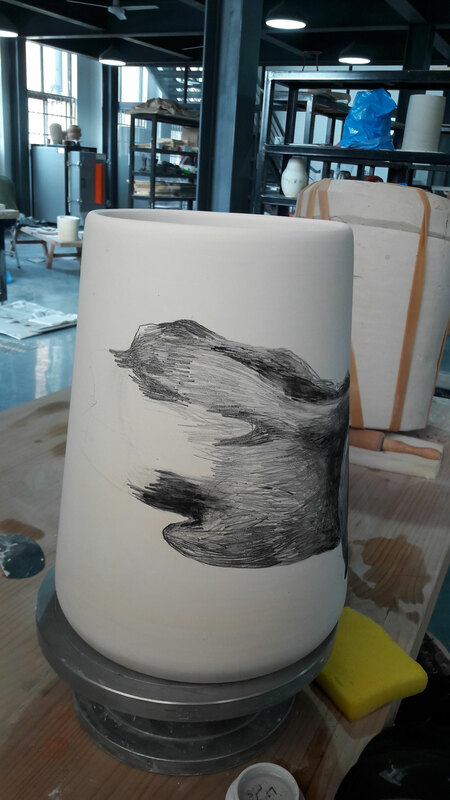 With the help of three teachers specialized in ceramics from Aalto University, Nathalie Lautenbacher, Priska Falin and Tomi Pelkonen alongside the local staff from International School Jingdezhen Ceramic Institute, the project 24/24 realized from the sketches to the series of unique vases. 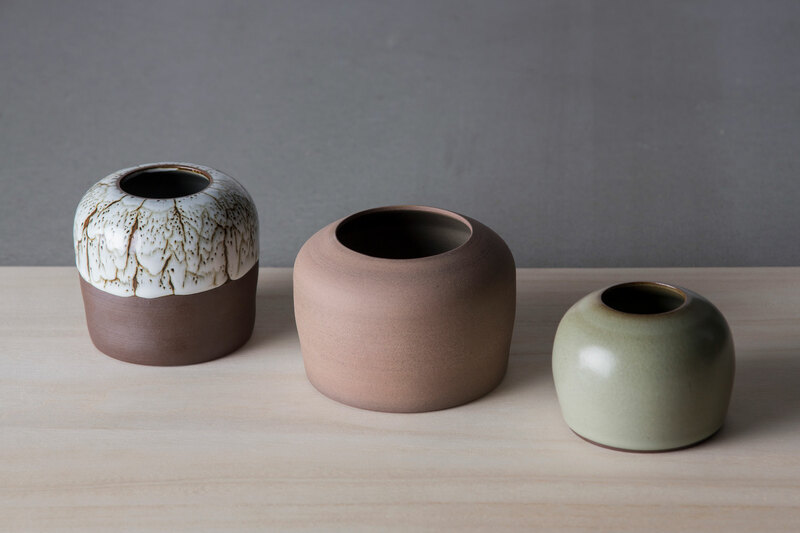 The journey began from Helsinki, whereas the students started to design their vases, yet already the design process seemed a new situation - none of the students had ever been to China nor worked in such a different environment. Photo 1. 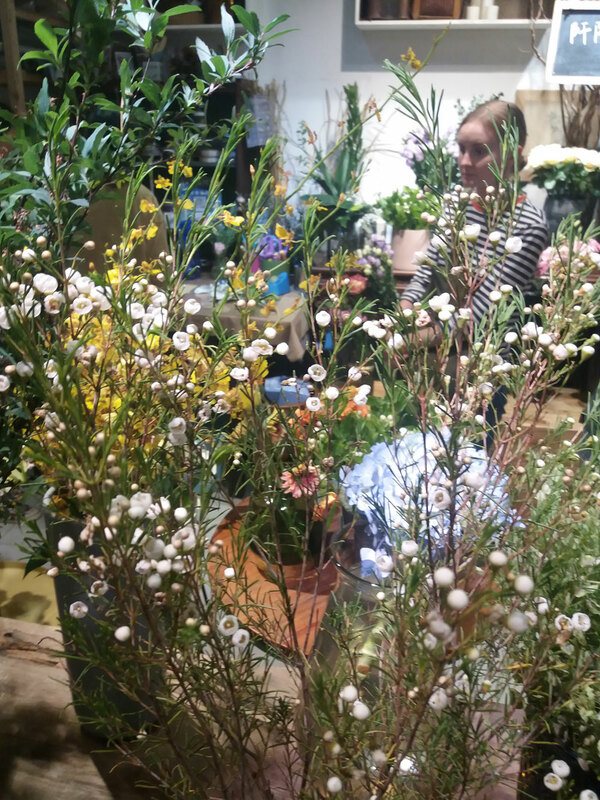 The meeting at the florist HC Barch in Helsinki. Petri Motari, the head of the company, gave for the students some helpful information about the usage of the flower vases in general. 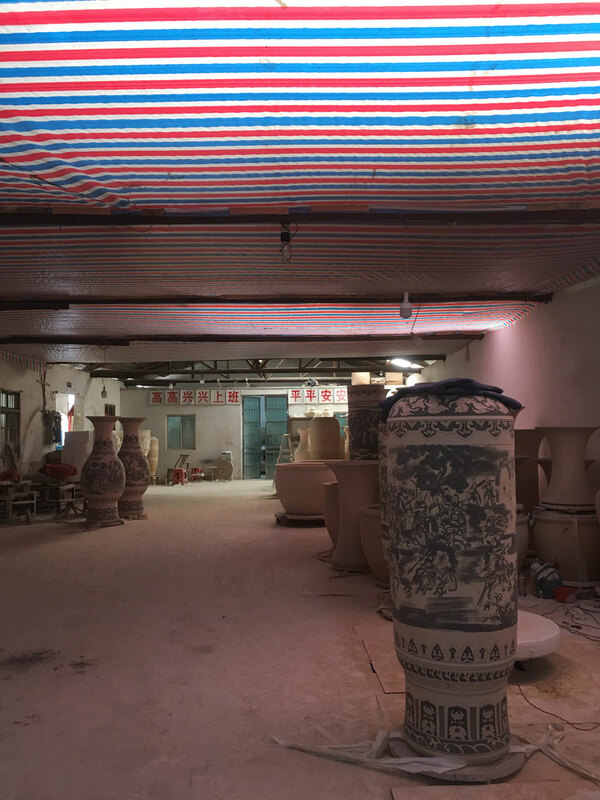 The group traveled to this so called Capital of Porcelain in Mid March 2018, and produced the works on the spot during a three weeks workshop in the ceramic studio reserved to visiting international artists. 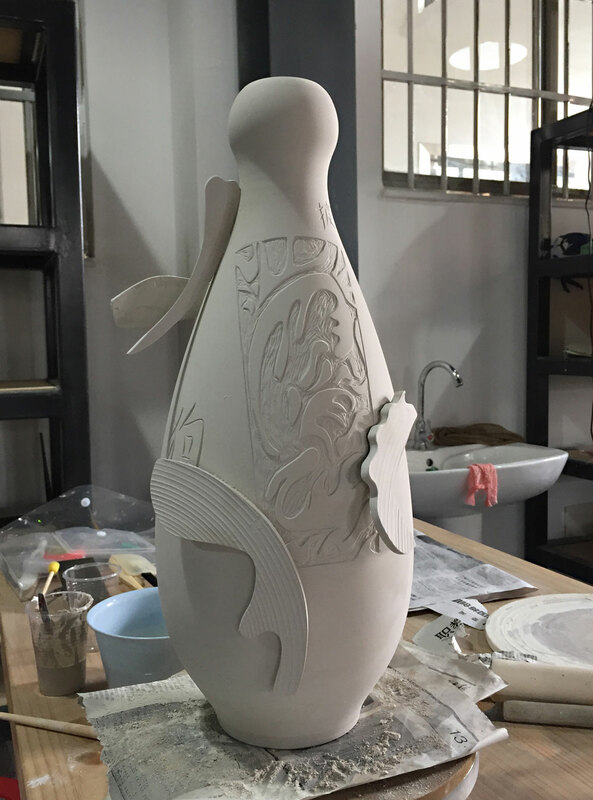 The students worked each on their own design, and were also provided a very unique possibility to co-operate with with local craftsmen: throwers, trimmers, kiln masters as well as porcelain painter. Photo 2. The student campus buildings. Photo 3. 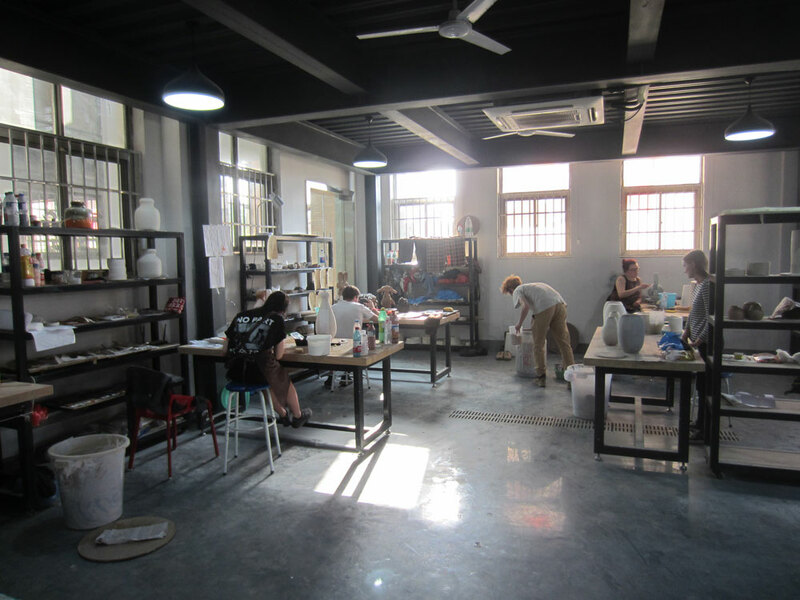 Students working at the Jingdezhen Ceramic Institute, International Studio. Photo 4. 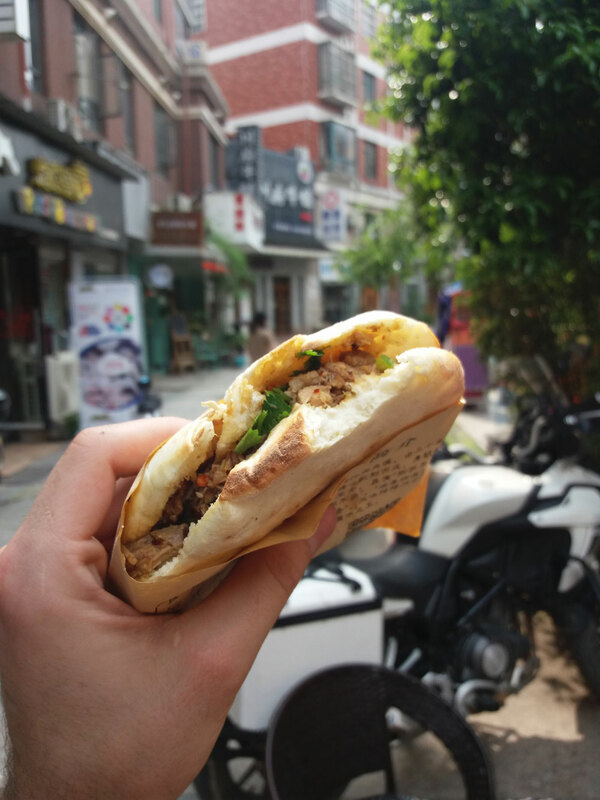 Local street food. Photo 5. Some of the students worked with the local craftsmen, i.e. trimmers. Photo 6. Kerimov’s working process. Photo 7. 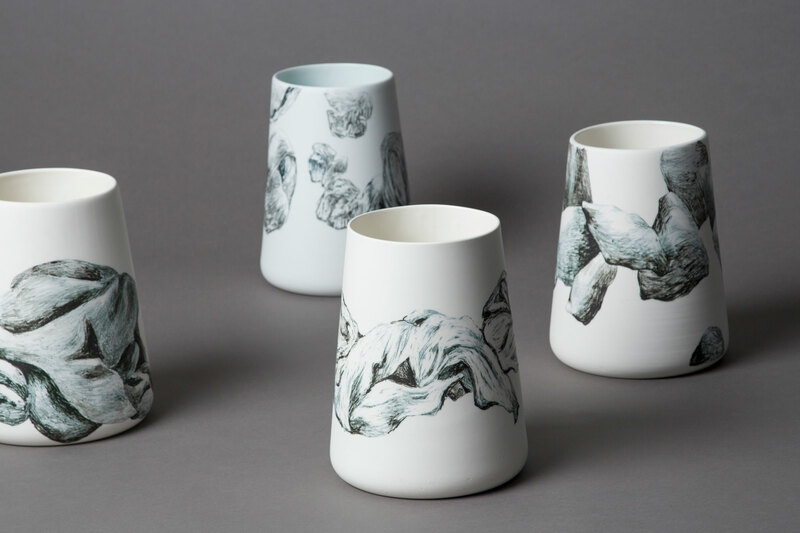 Yau’s greenware piece. Photo 8. 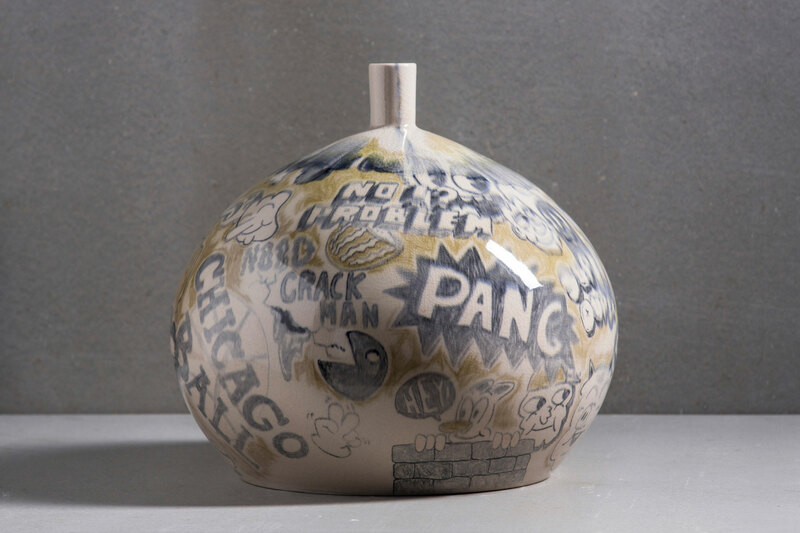 Halko’s glazing process. Photo 9. Liimatainen’s greenware pieces waithing for the glaze firing. Photo 10. Punkkinen’s oxide pencil process. Photo 11. 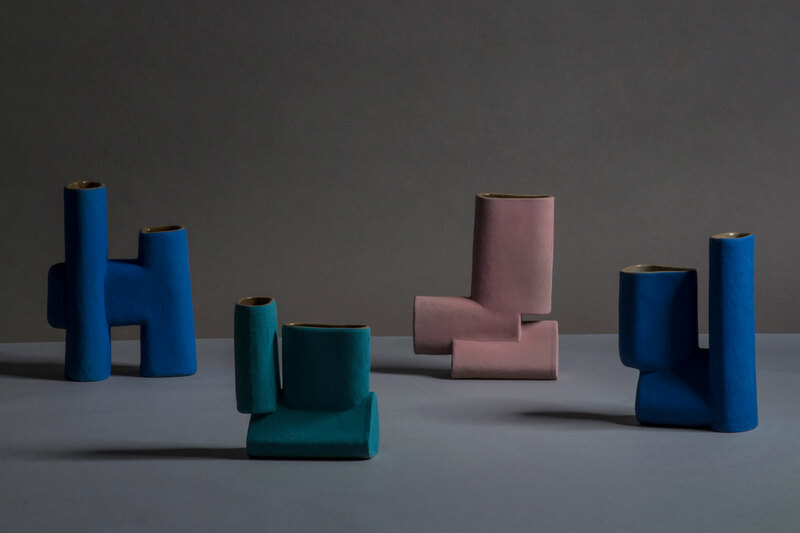 Velkoff’s hand built vases. 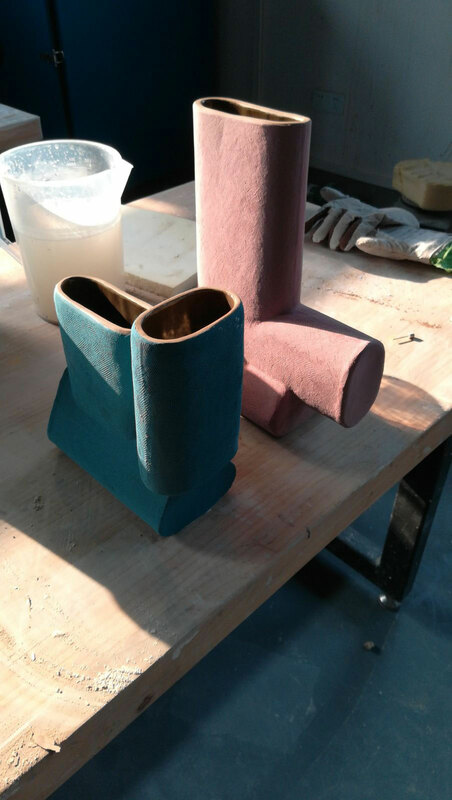 During their stay, the group got to know the Jingdezhen Ceramic Institute premises, faculty and some very helpful student assistants who helped in everything: translation, understanding sometimes unfamiliar working methods, ordering late night food to the studio from a variety of different restaurants! 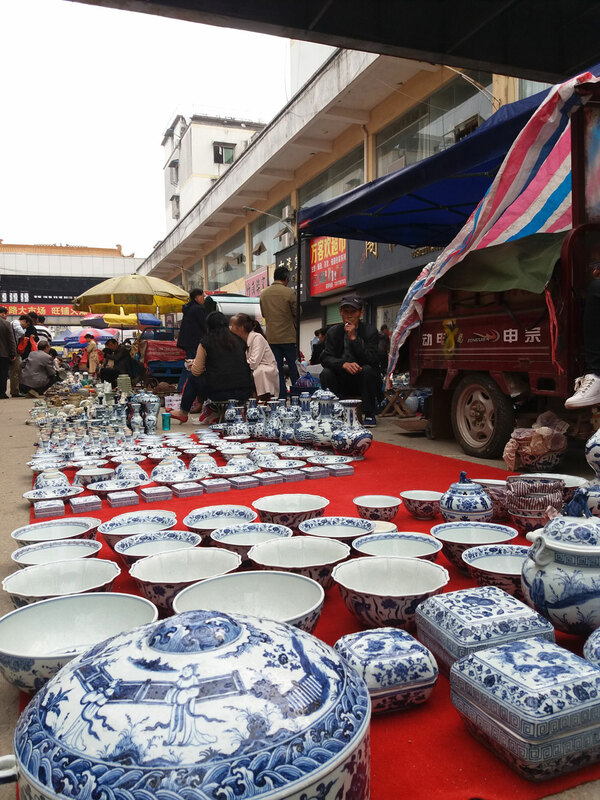 Jingdezhen has a huge history and tradition of handcraft and industry in porcelain. 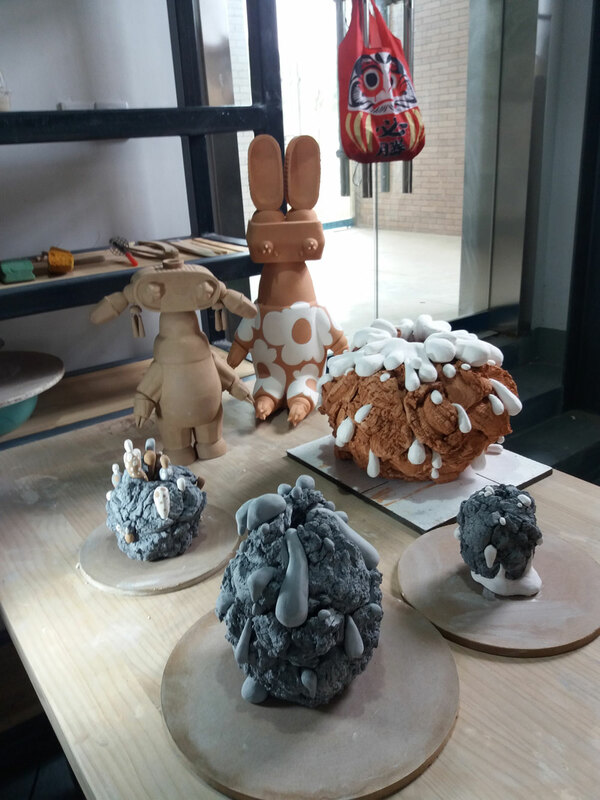 The group got the opportunity to visit interesting local craft centers, studios and companies in the field. 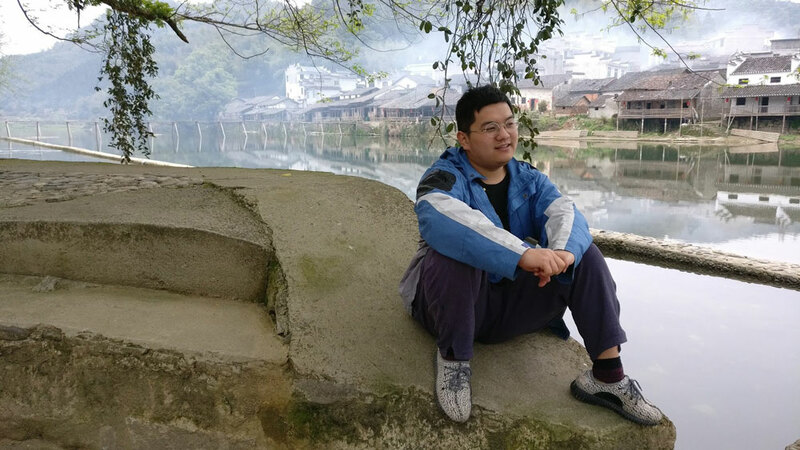 And naturally, they climbed to the legendary Gaolin mountain, were kaolin, the raw material of porcelain, was found more than a thousand years ago. Photo 12. 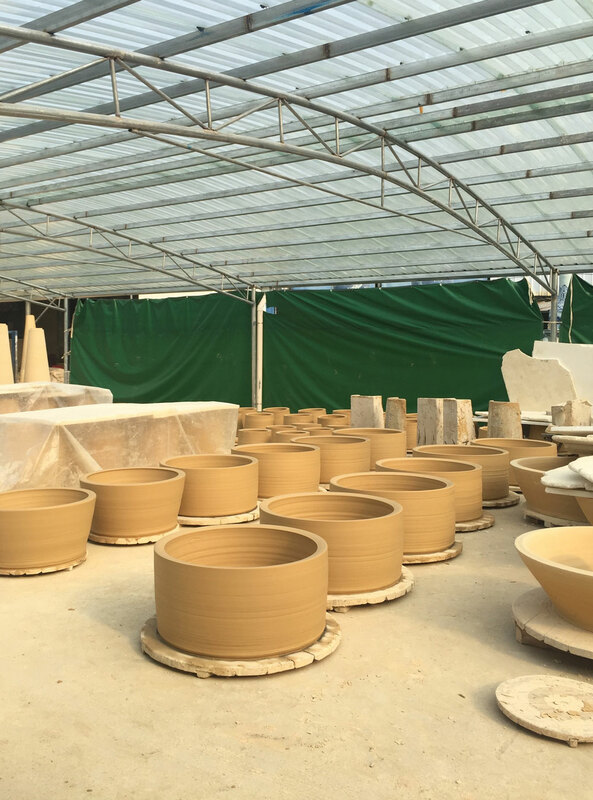 Visiting Big Pot Throwing Factory. Photo 13. During their last days, the students visited at Famous Shard Market. Photo 14. Student assistant Pang, thank you for all your help! Photo 15. From Big Pot Throwing Factory, where they had a separate room for the porcelain painters. Photo 16. 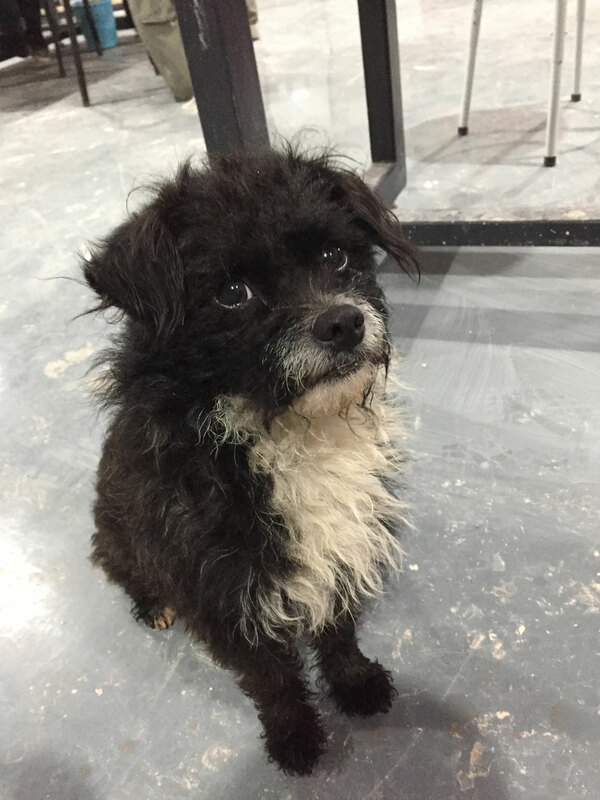 Raza the studio dog and Yau became really good friends during the trip. Photo 17. 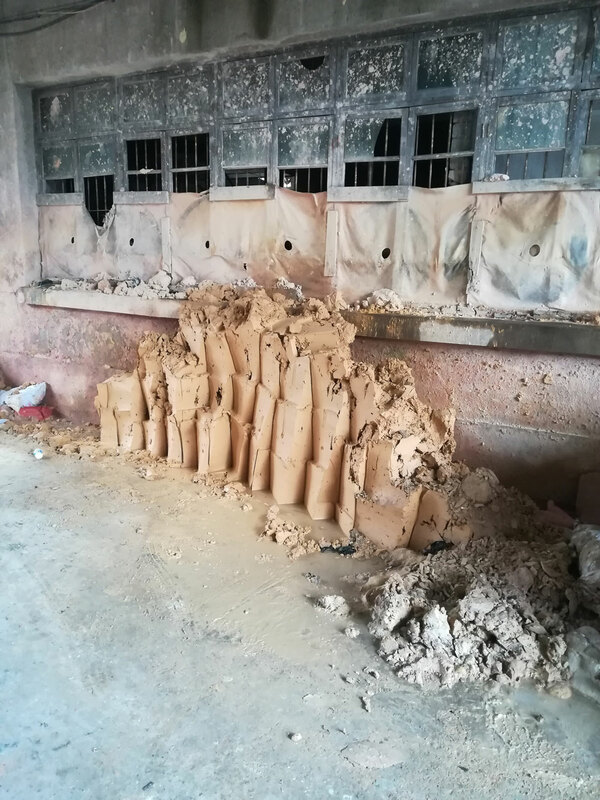 Clay outside of a mould making workshop in Sculture Factory. The final works will be presented in an event in Aalto Executive Education premises in Helsinki in June 2018. 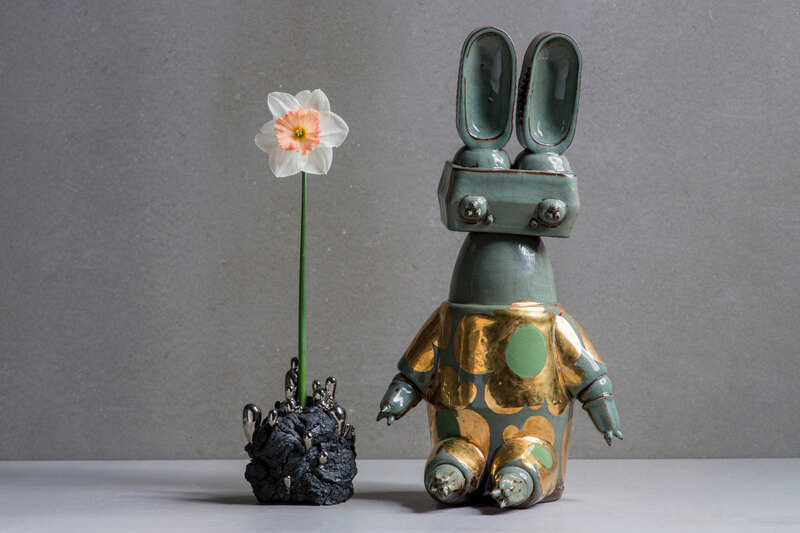 Physical objects and a documentary film of the travel and work process will be presented there for the first time. Collin Velkoff. Enkidu Collection. Press mold, hand built, stoneware. 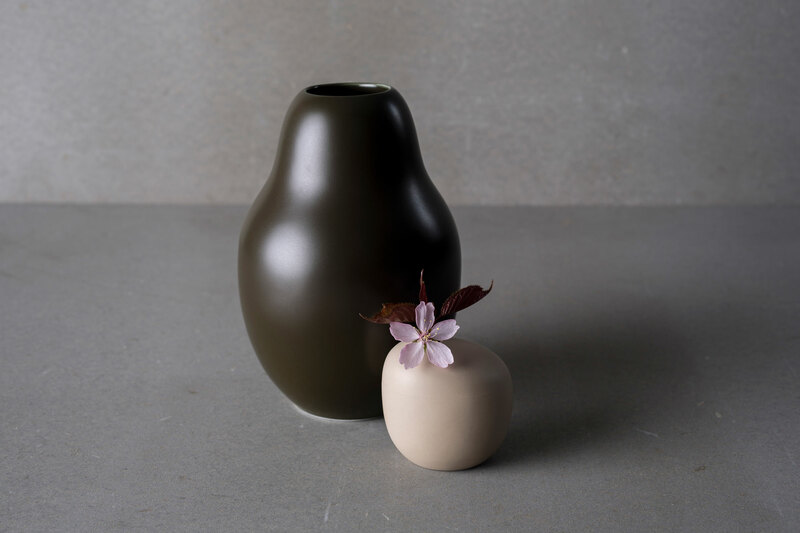 See also a documentary film filmed by Priska Falin that shows the process of making the vases and the traditional porcelain. 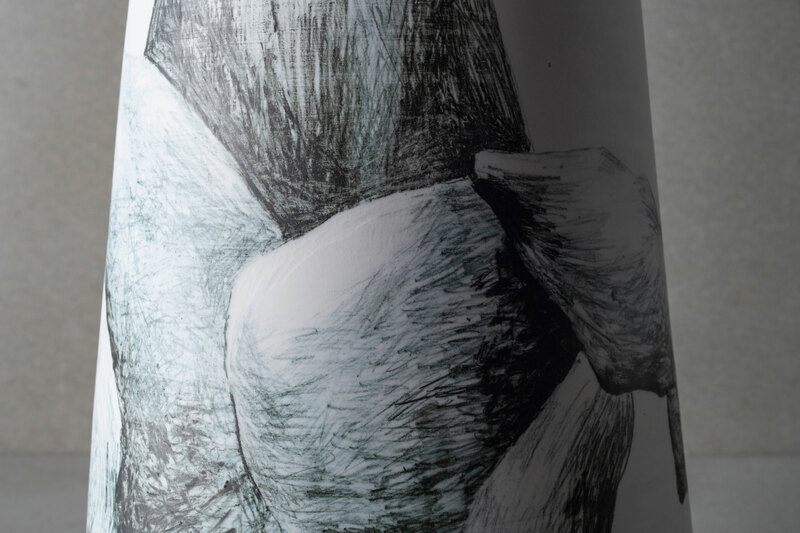 Art is an essential part of the customer and employee experience at Aalto University Executive Education (Aalto EE). 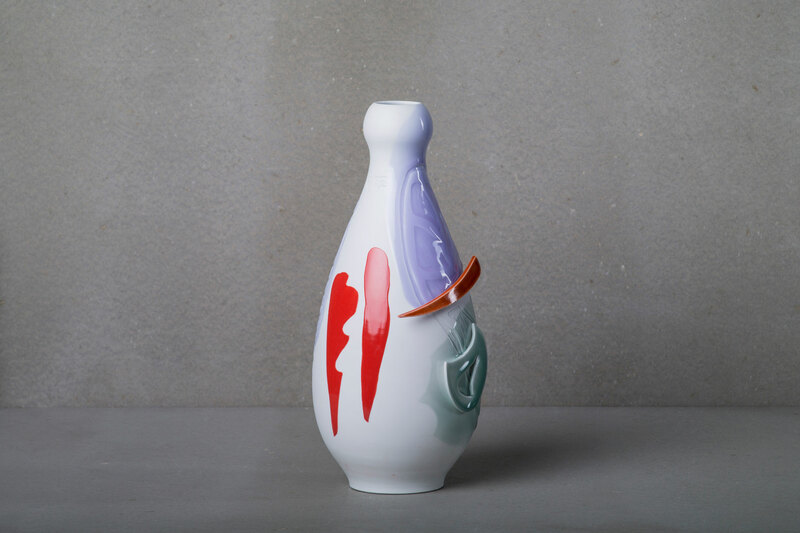 Now, its collection of over 200 works of art will be complemented by 12 unique handmade ceramic vases designed and produced by six students from Aalto University School of Arts, Design and Architecture (Aalto ARTS). The leading design school in Europe is famous for its design talent and world class faculty. Aalto University was ranked 13th in the field of Art & Design in the QS World University Ranking in spring 2017.